"These are beautiful stories. They will make you think and they will make you feel and they will always, always, reward your attention." 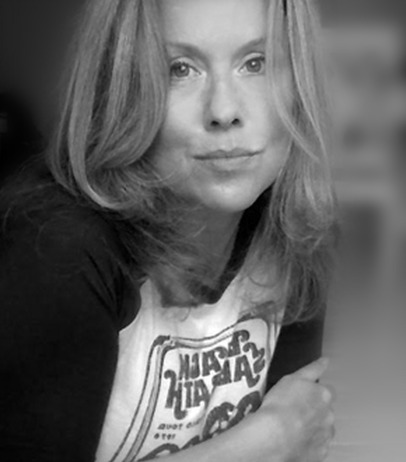 Kerry Lee Powell was born in Montreal and has lived in Antigua, Australia, and the United Kingdom, where she studied Medieval and Renaissance Literature at Cardiff University. Her work has appeared in The Spectator, the Boston Review, the Virago Press Writing Women series and Best Canadian Stories. In 2013, she won the Malahat Review’s Far Horizons Award and the Boston Review’s Aura Estrada Short Story Award. Her work has been reviewed in the Times Literary Supplement and the Harvard Review, and she received a Pushcart Prize special mention in 2015. Her debut poetry collection was published by Biblioasis Press in 2014, and was nominated for the Gerald Lampert award and the Alfred Bailey manuscript prize. Her short fiction collection, Willem de Kooning's Paintbrush, was published by HarperCollins in 2016. It was nominated for the 2016 Scotiabank Giller Prize and was shortlisted for the 2016 Rogers Writers’ Trust Fiction Prize. She is the series editor of Grey Suit, a London-based contemporary visual arts archive and press funded by the The Elephant Trust and the Arts Council of England. 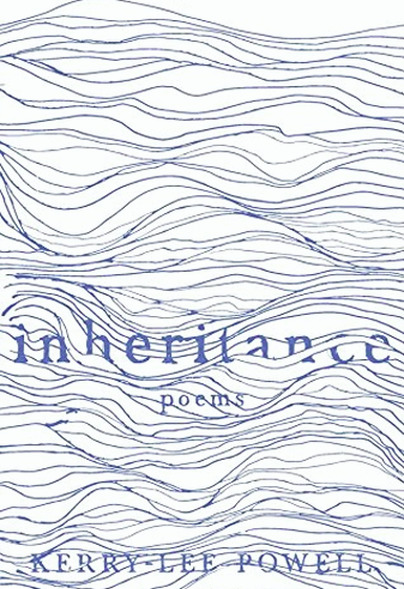 Shortlisted for the Gerald Lampert Award, poems from Inheritance have won or been nominated for the National Magazine Award, the Pushcart Prize and the CBC poetry prize. This remarkable debut isn't light reading, the dark pulse driving it is family as trauma and the devastating legacy of war. But its tight rhythms, startling images and vivid, arresting turns of phrase make it utterly compelling. "Powell’s delicacy in these stories is wonderfully successful"
"Within Powell’s 15 stories, it is impossible to pick a crown jewel. Each one feels like the favourite until the next." 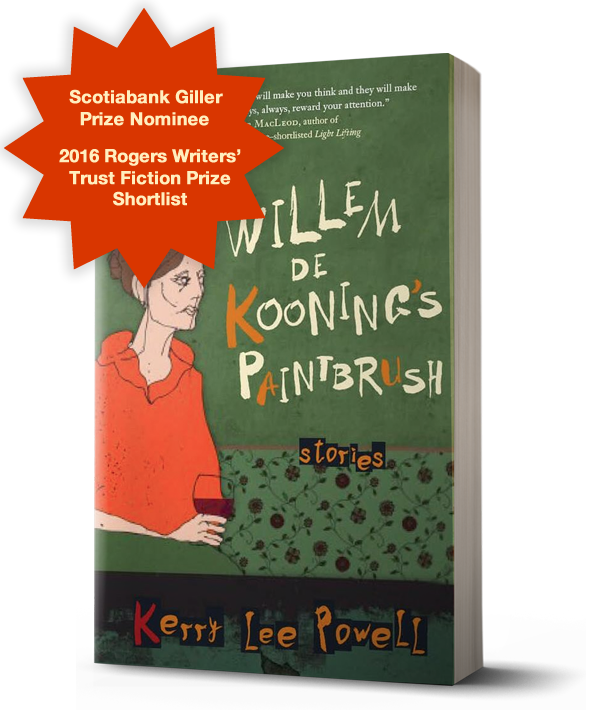 "The stories in Kerry Lee Powell's darkly funny debut collection, Willem De Kooning's Paintbrush, have picked up multiple awards, including a Boston Review fiction contest win and the Malahat Review's Far Horizons Award for short fiction." Shape and Nature Writing Conference and Retreat in Pontelandolfo, Italy. Grey Suit was a VHS magazine founded by poet and performance artist Anthony Howell in 1993, and featured works by artists and poets such as Caroline Bergvall, Les Murray, Stelarc, and John Ashbery. Revived as a small press and web archive in 2013, Grey Suit is supported by the Elephant Trust and the Arts Council of England, and has published a series of fine chapbooks featuring Ernst Haekel's Lichenes on the cover. The original VHS magazine is now available in full at greysuiteditions.org, and has recently been archived by the BFI. Occasional updates, news, and events. Kerry Lee is represented in North America by Chris Bucci at The McDermid Agency and in the United Kingdom by Jennifer Hewson at Rogers, Coleridge and White. For media enquiries related to Willem de Kooning's Paintbrush, please contact Miranda Snyder at HarperCollins Canada.